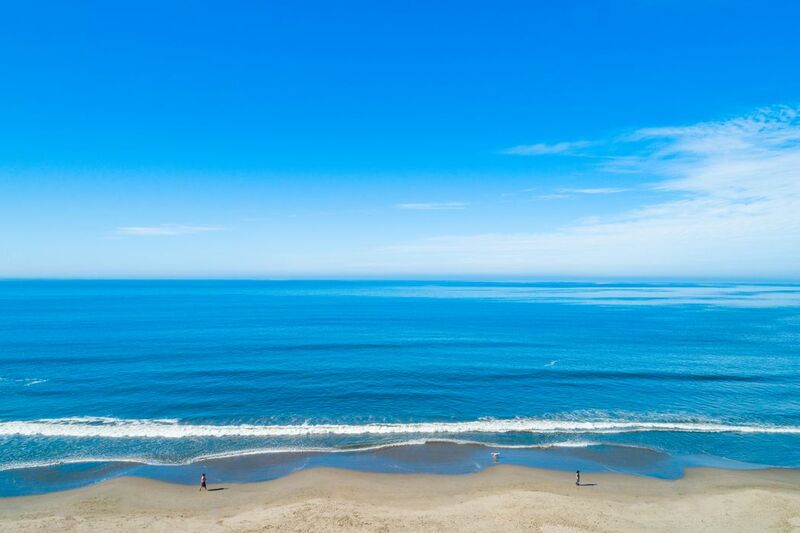 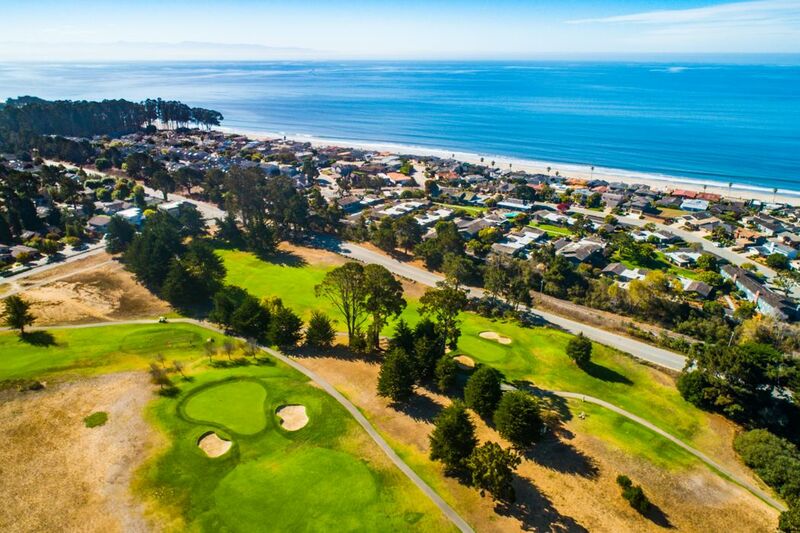 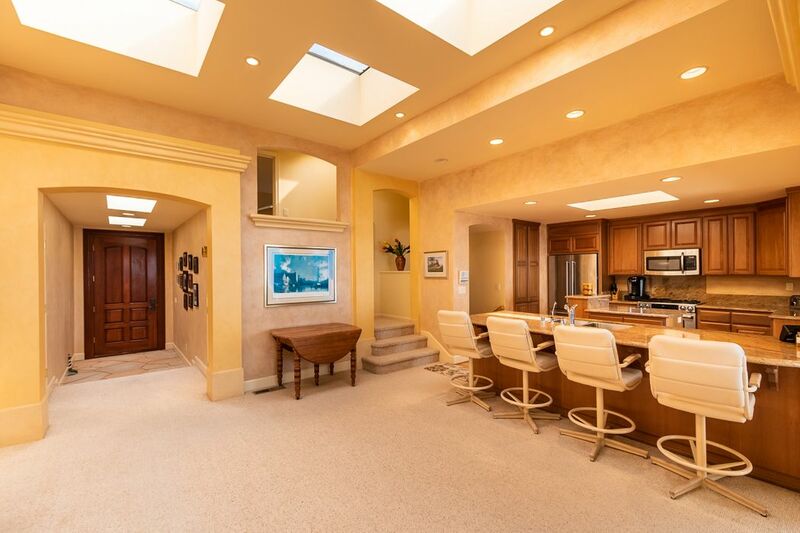 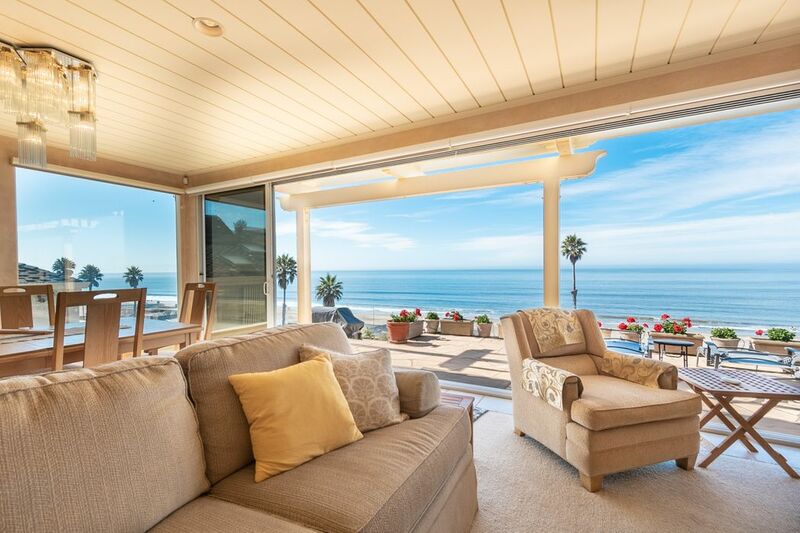 135 Via Concha, Aptos, CA 95003 | Sotheby's International Realty, Inc.
$4,450,000 3 Bedrooms3 Full Baths2,479 sq. 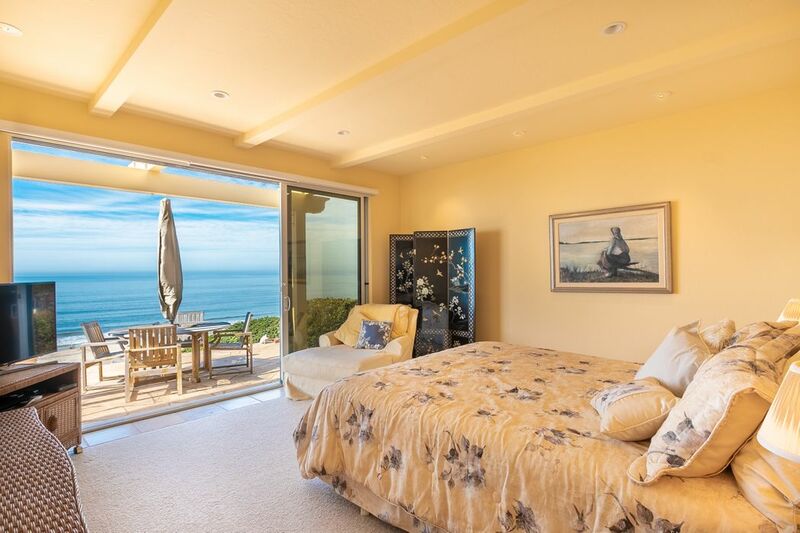 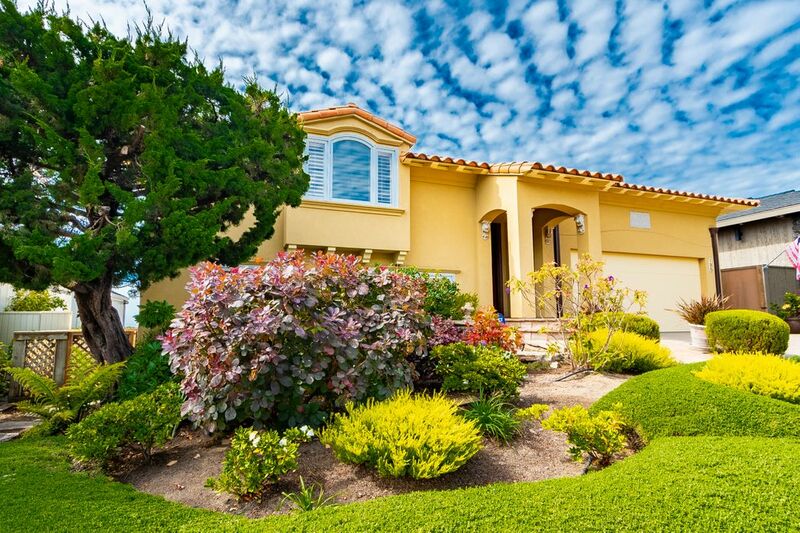 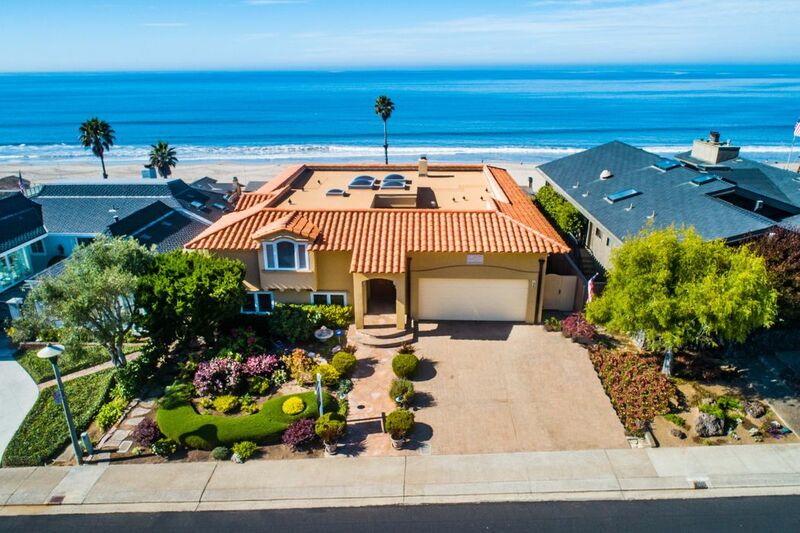 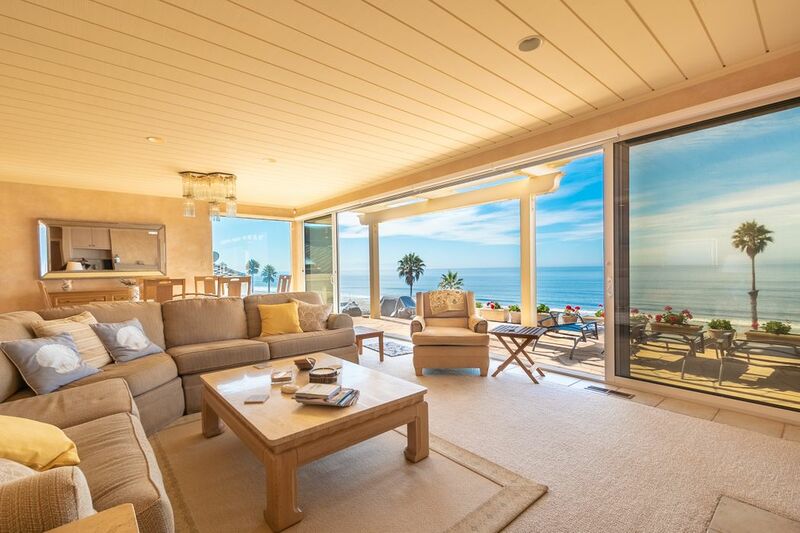 ft.
Mediterranean palace by the sea is considered one of the finest homes in Santa Cruz County. 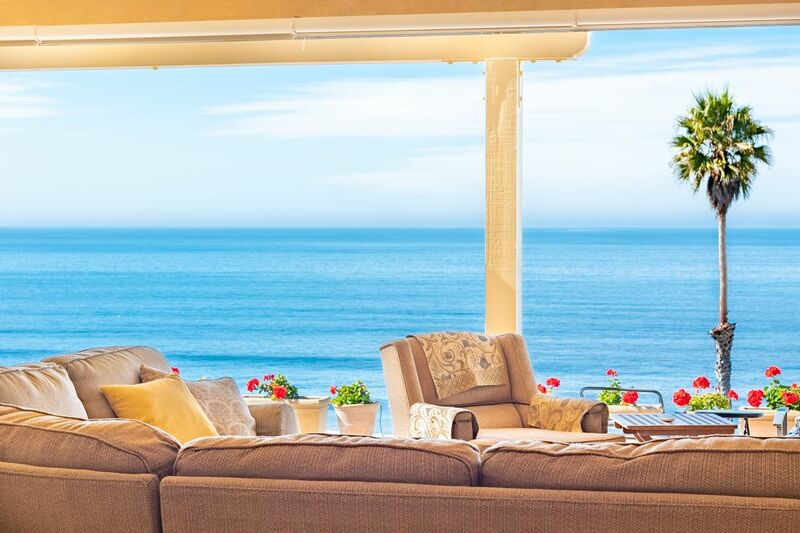 The majestic stucco and stone entry leads into a sumptuous living area with unparalleled views of the white sandy beach and Monterey Bay. 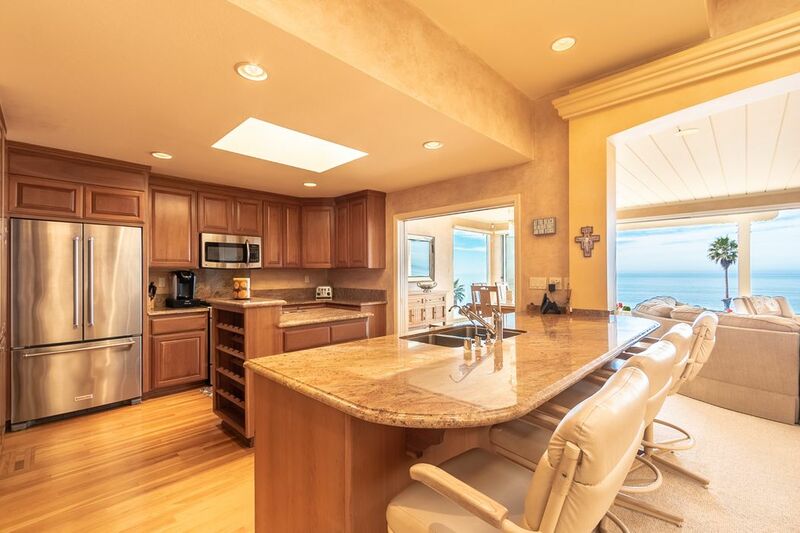 The rich craftsmanship throughout features custom marble, granite, oak, impressive faux finishes, are destined to define the "Via's" lifestyle. 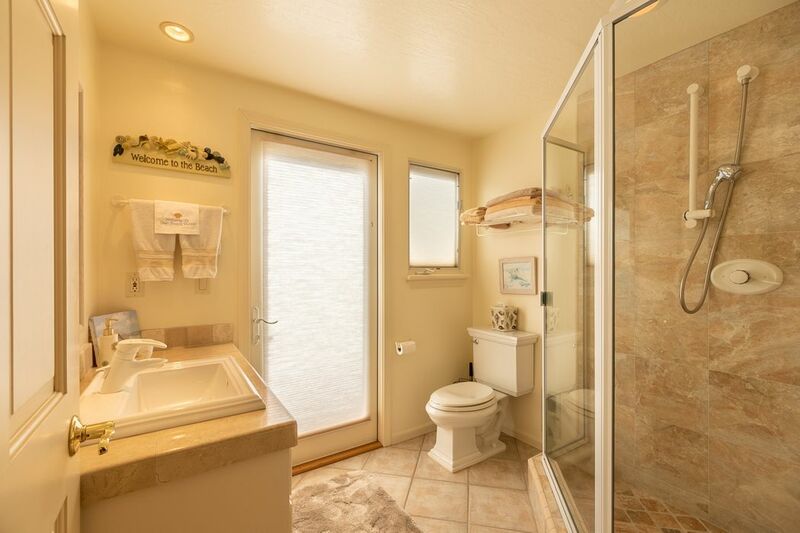 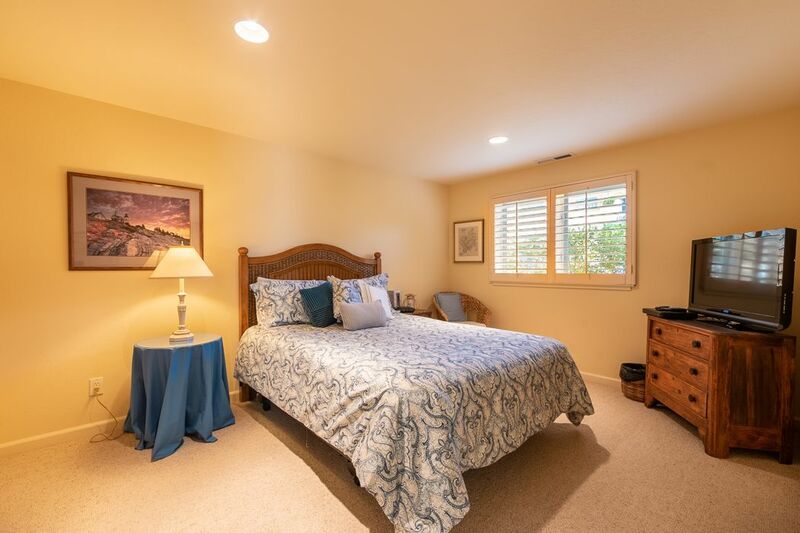 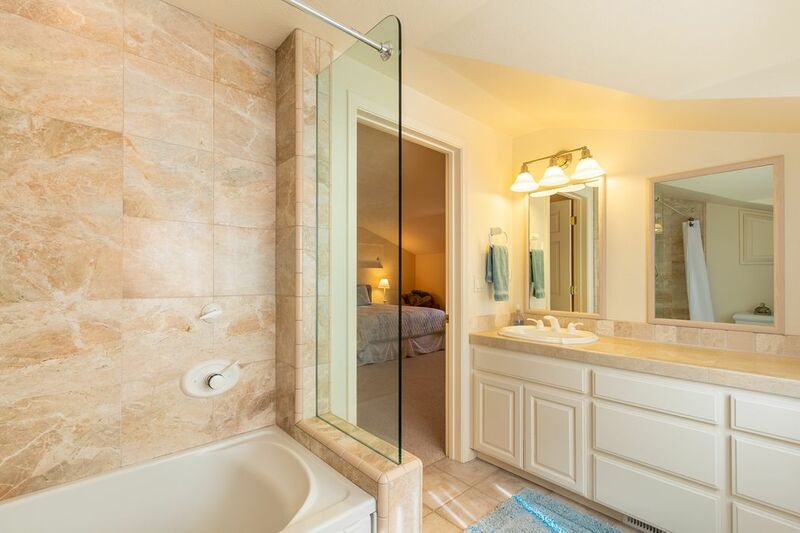 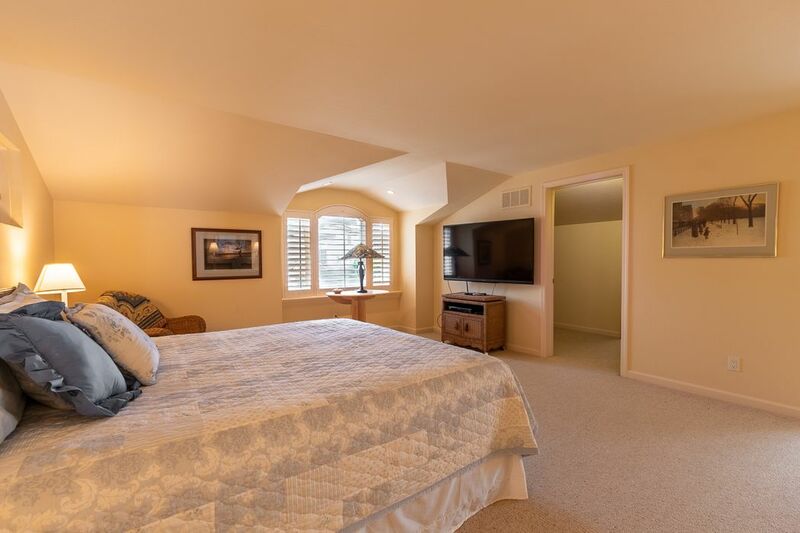 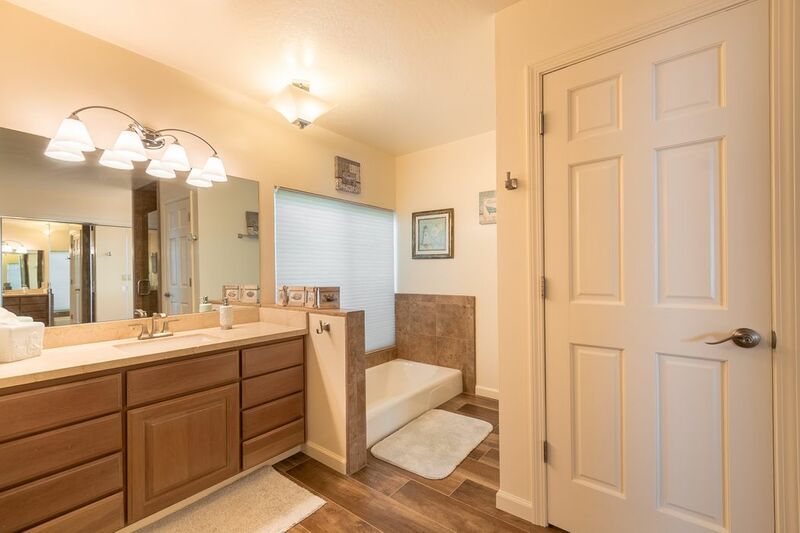 Two master suites, a third bedroom ensuite, den, 2,479 square feet of remodeled beauty. 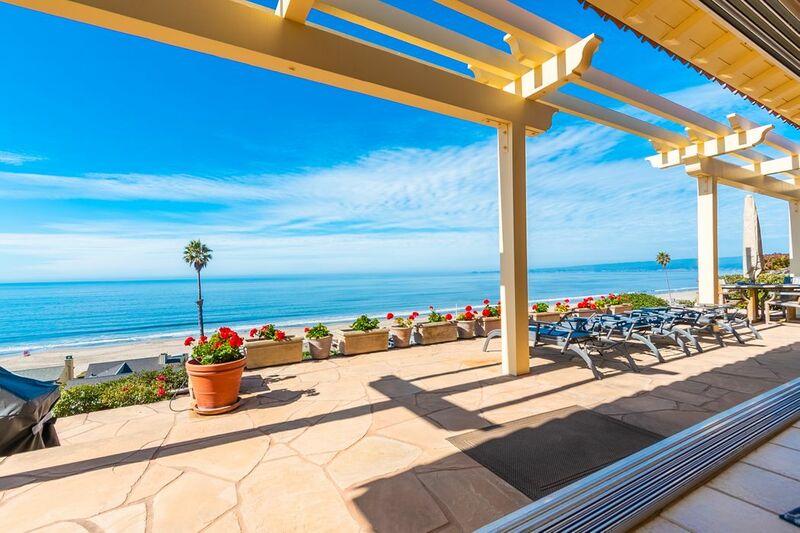 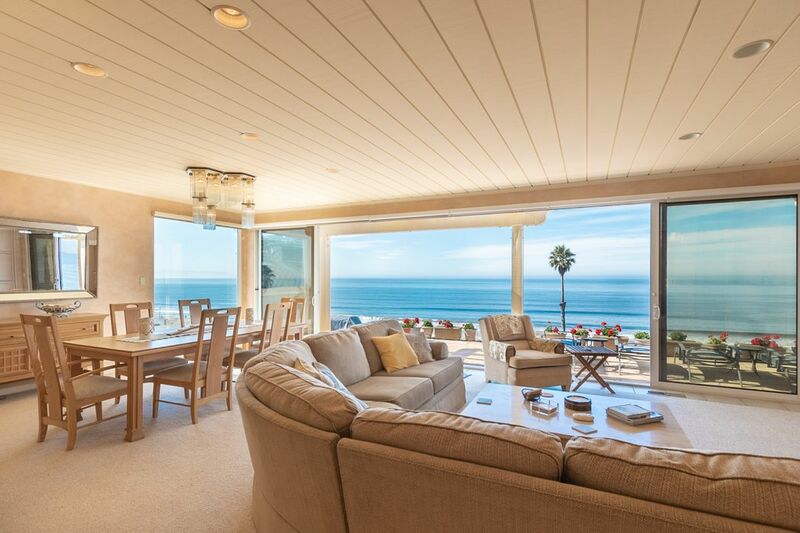 Located in private, gated Seascape Beach Estates.